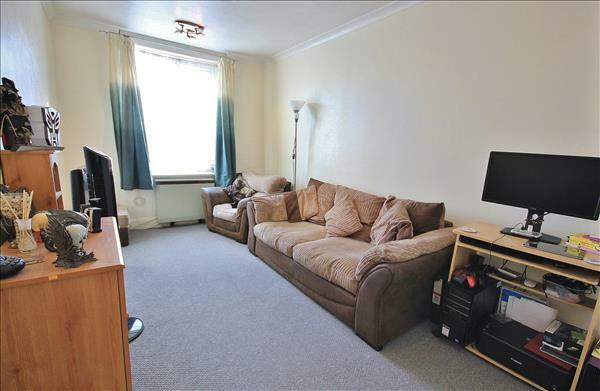 TWO DOUBLE BEDROOM FIRST FLOOR FLAT - This spacious property benefits PRIVATE ENTRANCE & OFF-ROAD PARKING, and also offers a NEWLY EXTENDED LEASE of approx. 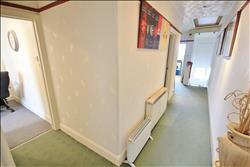 150 years. 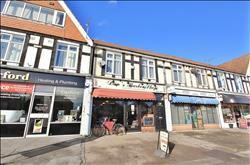 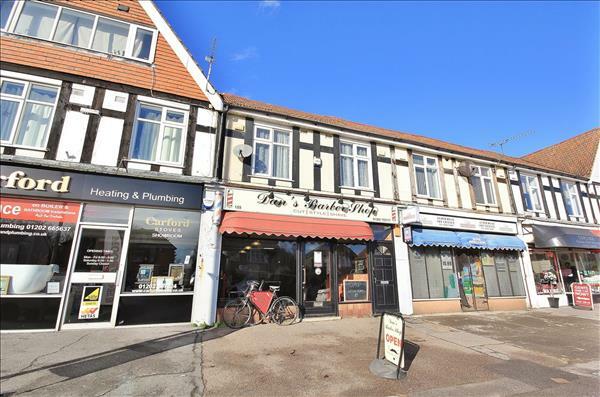 The flat is conveniently located above a popular parade of shops along Alder Hills with a variety of amenities and transport links also close-by. 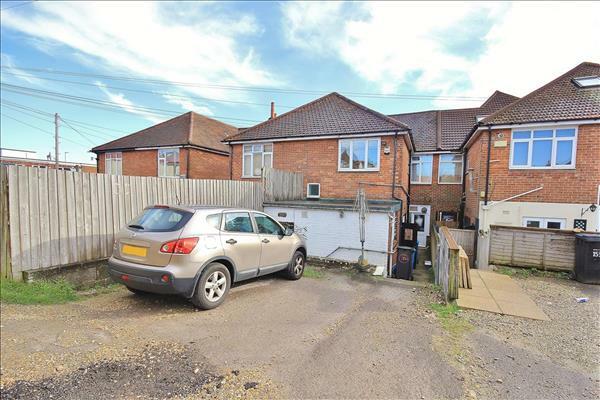 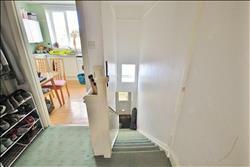 Accessed via OWN ENTRANCE with stairs leading to spacious landing, the accommodation comprises of Two Double Bedrooms, LOUNGE, KITCHEN / BREAKFAST ROOM and BATHROOM. 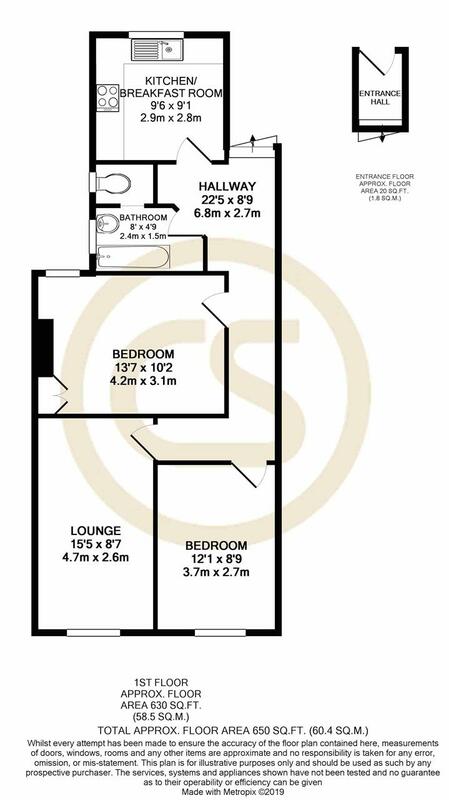 There is a loft with potential for future conversion (SUBJECT TO CONSENTS & PLANNING PERMISSION). 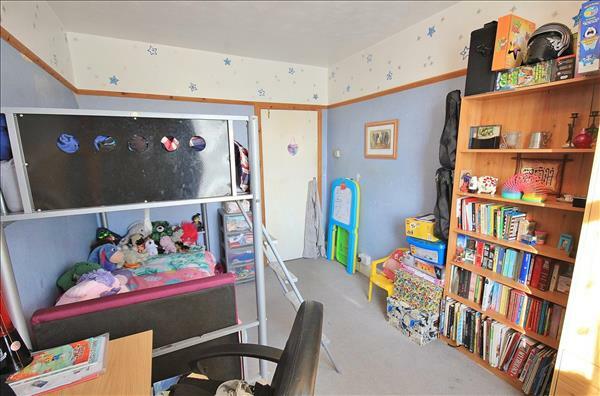 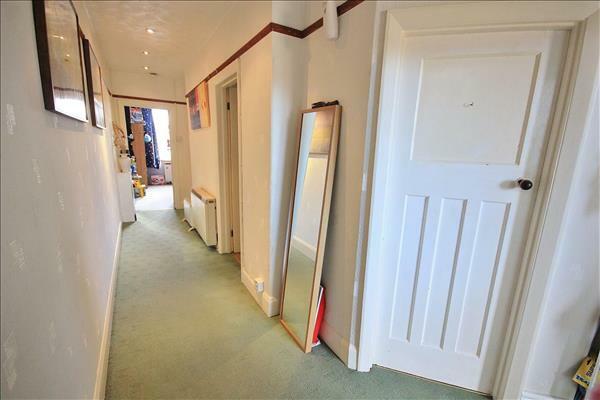 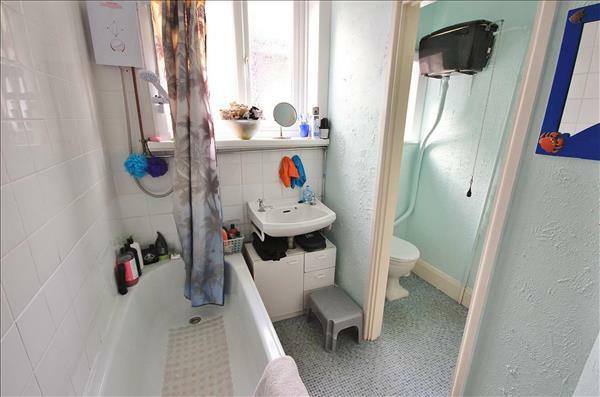 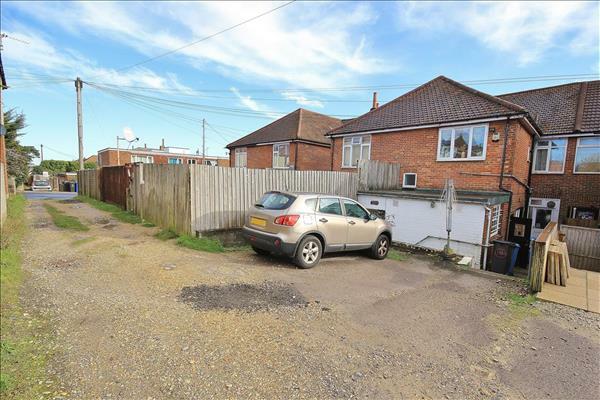 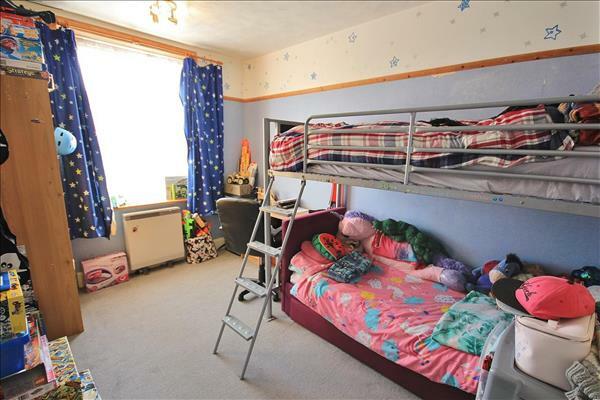 The property also has double glazing and electric heating, as well as allocated OFF ROAD PARKING. 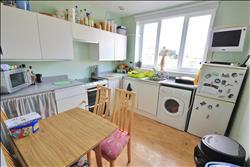 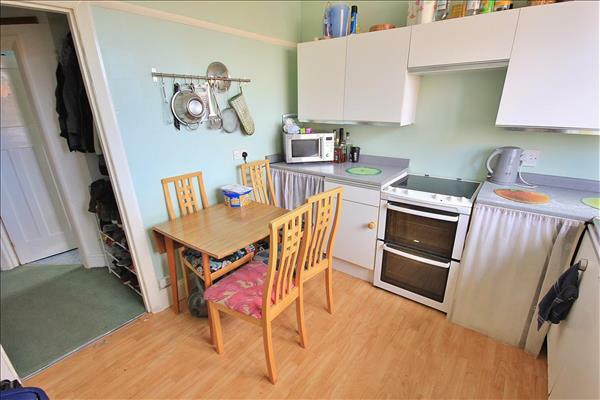 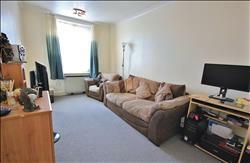 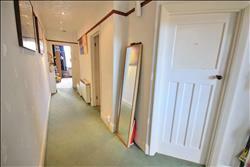 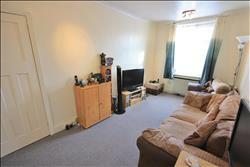 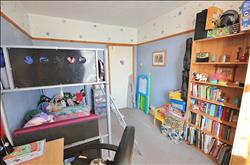 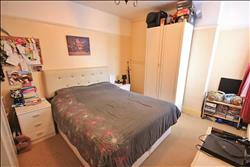 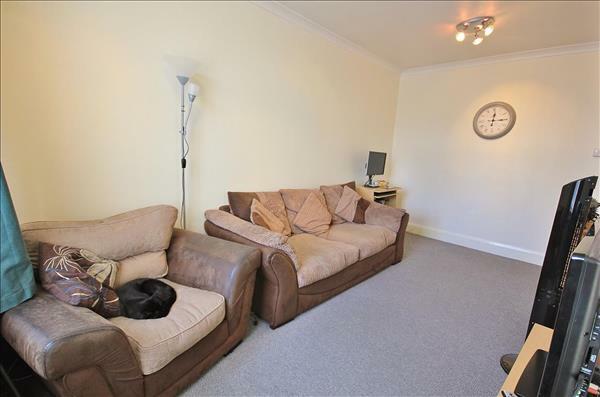 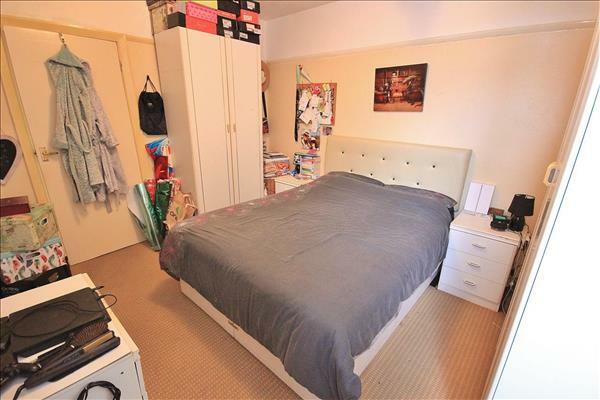 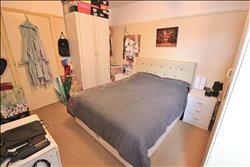 This flat is well proportioned and offers great scope. 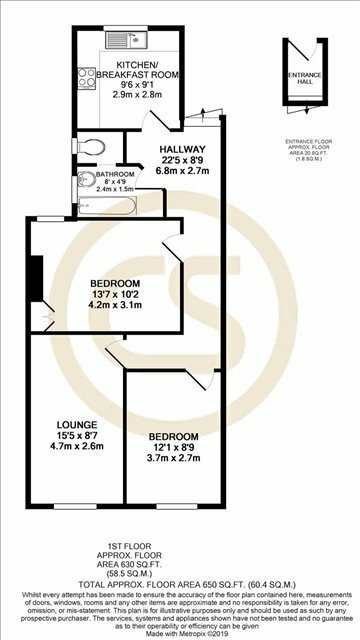 We are advised the service and maintenance is on an "As and When Basis" with Peppercorn Ground Rent, making this a perfect flat for a first time buyer or buy to let investors.